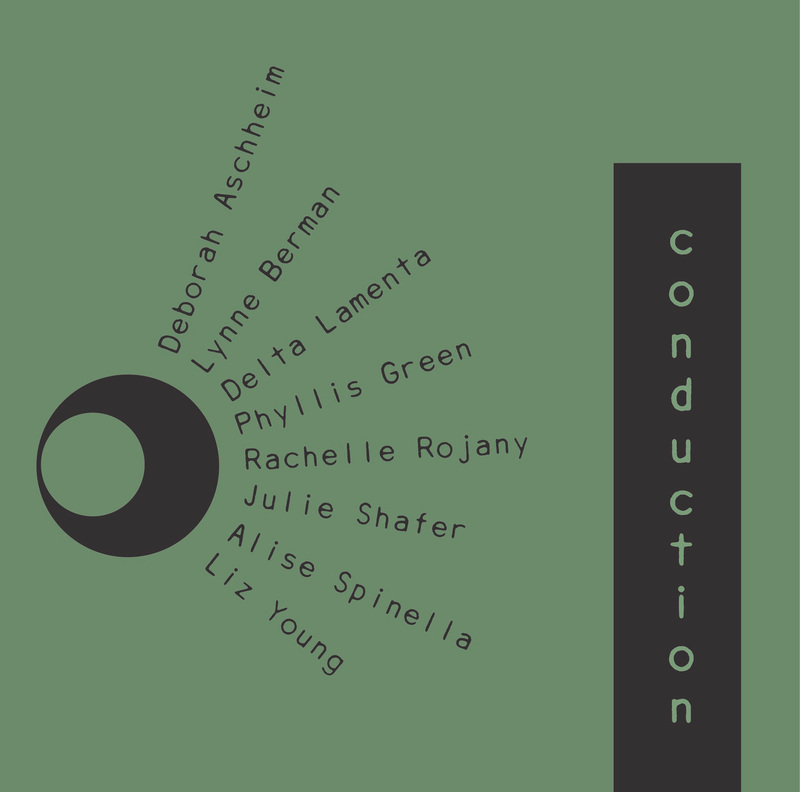 An exhibition curated by Lynne Berman with artists Deborah Aschheim, Lynne Berman, Phyllis Green, Delta Lamenta, Rachelle Rojany, Julie Shafer, Alise Spinella, and Liz Young is comprised of sculpture, photography, installation, drawing, painting and video that uses performance as part of the works’ formation. Artists’ performances will be on Sunday, September 10, 2017, exemplifying the interaction of this visual and performing process. 4:00 – 6:00 PM Delta Lamenta, featuring artist Lynne Berman and poet Eve Luckring, will collect anonymous complaints from the public. In exchange, the artists will respond with a written response and a drawing for each submission. Participants are given the (free) “poem” written especially for them in reply to their particular complaint. A drawing is then made of the written response. A sculptural installation will display the complaints, written responses, and drawings as they accumulate throughout the event. 6:10 – 6:40 PM Julie Shafer will be reading excerpts from her short Did ya get any good shots? Based upon her experiences creating photographs in the bayous. 6:50 – 7:20 PM Alise Spinella will perform Sonic Drawing: A Duet, in collaboration with sound artist, Geneva Skeen. Sonic Drawing: A Duet is a live, deep sound meditation and recording of Skeen’s sounds on a large scroll of paper. 7:30 – 7:50 PM Ashley Romano with musician Ari DeSano will present Crazymaker, combining movement and narrative to examine the monstrous feminine. Based on Romano’s and her family’s belief in the supernatural, the performance will reimagine the original wild woman, Bigfoot Patty. Mooncake samples from Chinatown’s popular bakeries, or to take a peek at the full moon in her glory through scientific telescopes! Learn more about the program and their service area. MANAA’s monthly general meeting is on the second floor meeting room. It’s your chance to share your input and thoughts on pressing issues regarding the portrayal of Asian Americans in print, radio, television and movies.